T-ara's Qri is here to save the day! Check out her teaser pictures from their CF filming below. 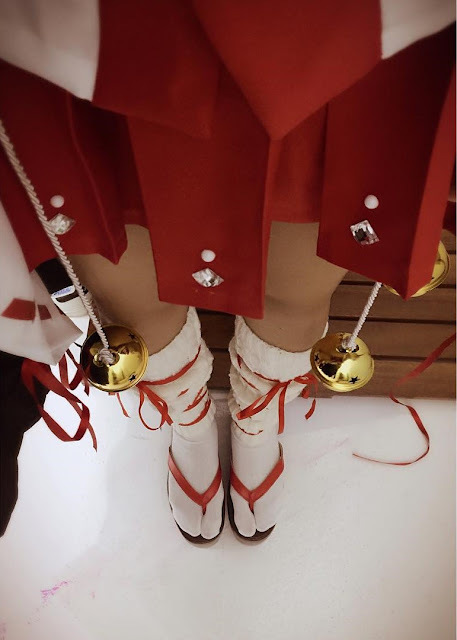 "Cosplay experience kyakya #cosplay #InTheMidtsOfFilmingACF "
"My first experience with (these) socks, uncomfortable"
#khaki #colorlenses Can’t wear it for too longㅜㅜ"